Purchase your tickets to any performance of Oliver with our pre-opening special for only $20 when you use the code “FAGIN”! 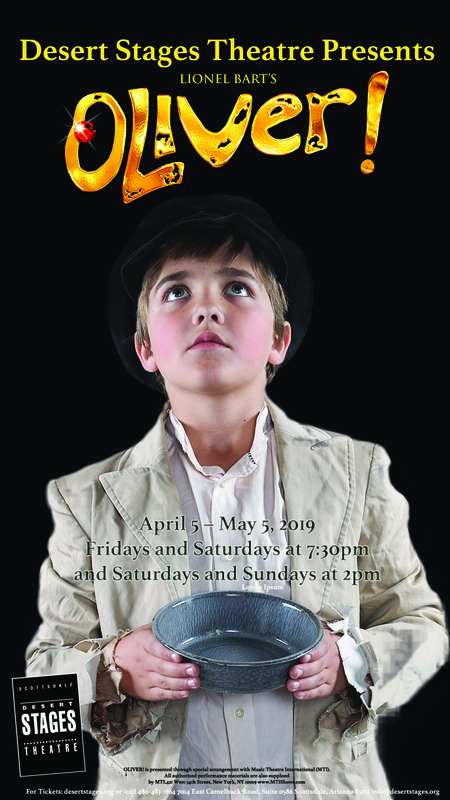 Oliver runs April 5th-May 5th! Visit desertstages.org or call 480-483-1664!